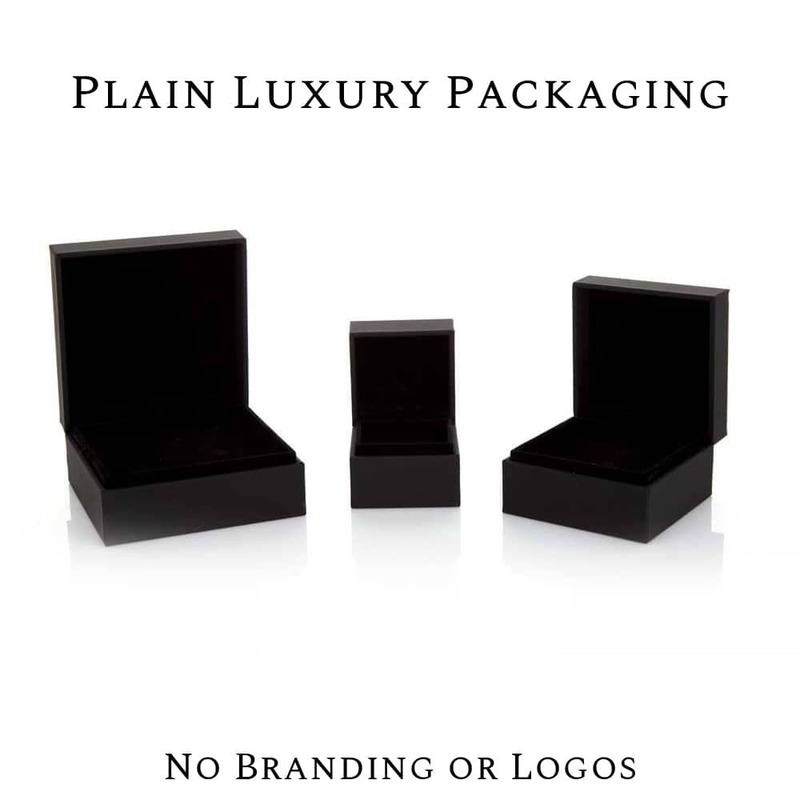 Crafted from gorgeous 9ct white gold, these studs are sure to be a statement piece. 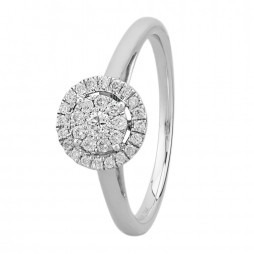 The centre is decorated beautiful with a cluster of 0.25ct diamonds. 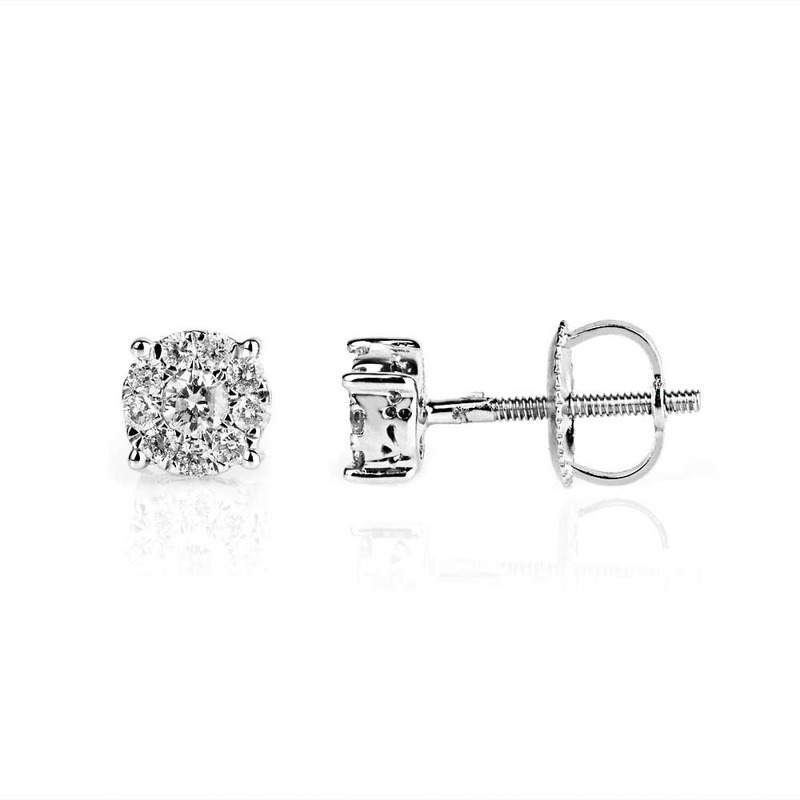 These studs will make the perfect gift for a loved one.